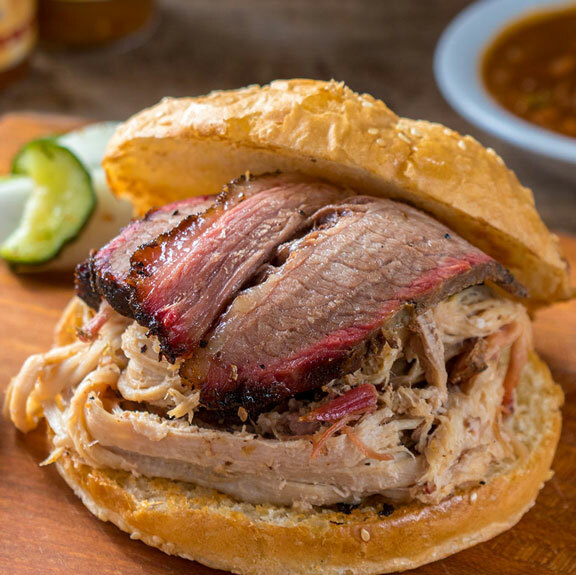 Whether your party is a casual gathering, a plated dinner for 50 or a large corporate event for 1000, Hank's has the experience and the skill to create a memorable meal for every occasion. We can even take care of your picnic with our take out options. For information please call (540) 289-7778. Our small group catering package is designed for smaller more casual gatherings at your home or office. We'll prepare the food for you and you do the rest. Delivery is available for an additional charge. Our wedding package includes all the extras to make your wedding day special. We offer premium serviceware, table service, cake cutting, and a fresh hors d’oeuvres display prior to the main course. 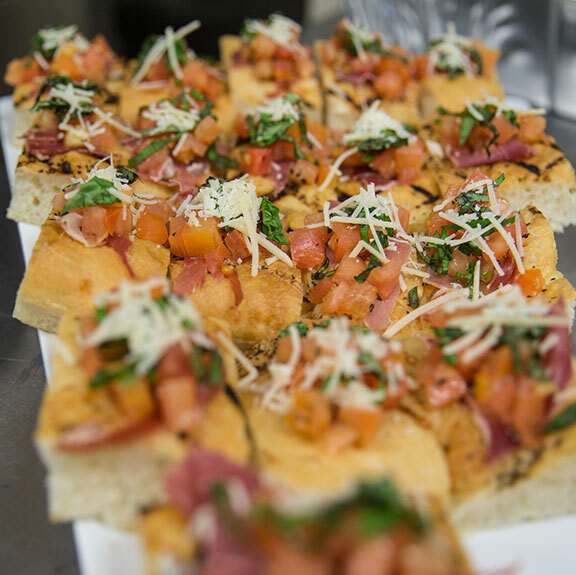 Our full service catering allows you to take full advantage of our exceptional service and lets you enjoy the party and leave all the work up to us. We have several sample menus for you to choose from.